She’s not worried! 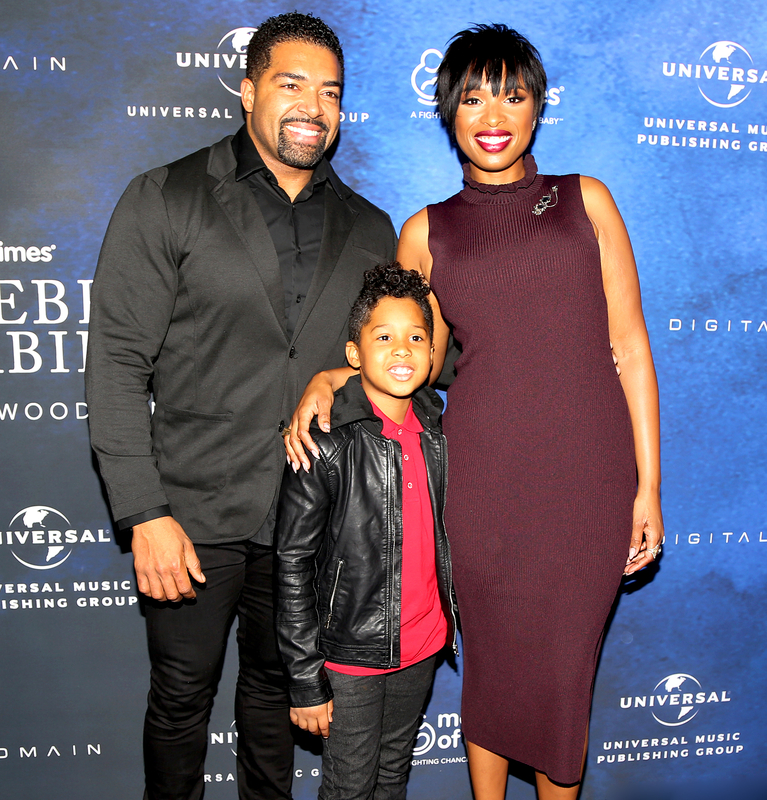 Jennifer Hudson is in no rush to tie the knot with her longtime fiancé, David Otunga. The Oscar winner was quizzed about their relationship when she dropped by The Ellen DeGeneres Show on Wednesday, April 26. Watch the video above! 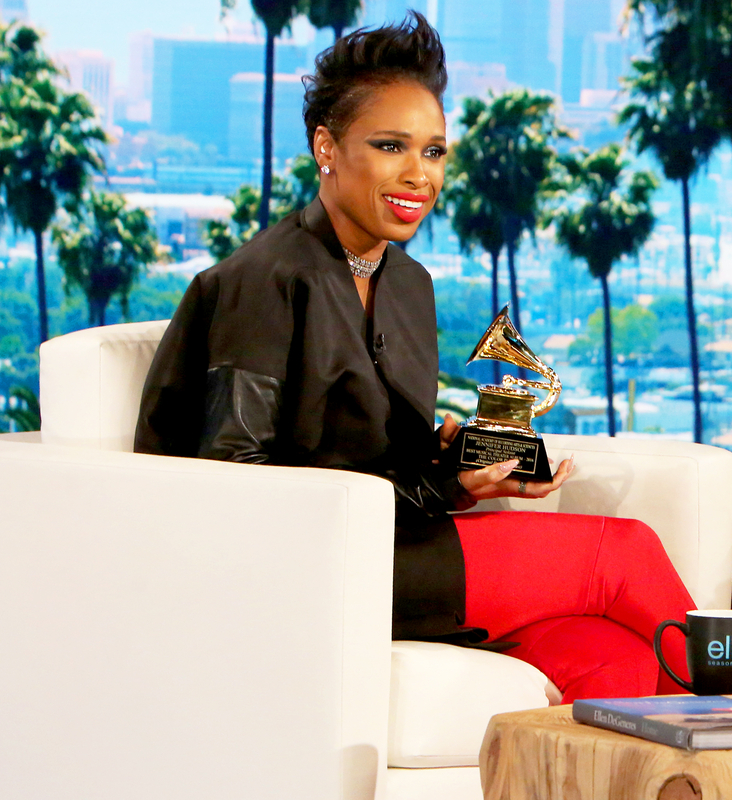 Jennifer Hudson on 'The Ellen DeGeneres Show' Michael Rozman/Warner Bros.
“No rush to get married?” DeGeneres, 59, asked. “I’m not in a hurry. He’s not going anywhere,” Hudson, 35, quipped. The American Idol alum has been dating Otunga, 37, since 2008, and the pair have been engaged for nearly nine years. They welcomed son David Daniel Jr., now 7, in August 2009. Hudson has had wedding fever on occasion, however. Case in point: when she attended Ciara and Russell Wilson’s nuptials in England back in July.